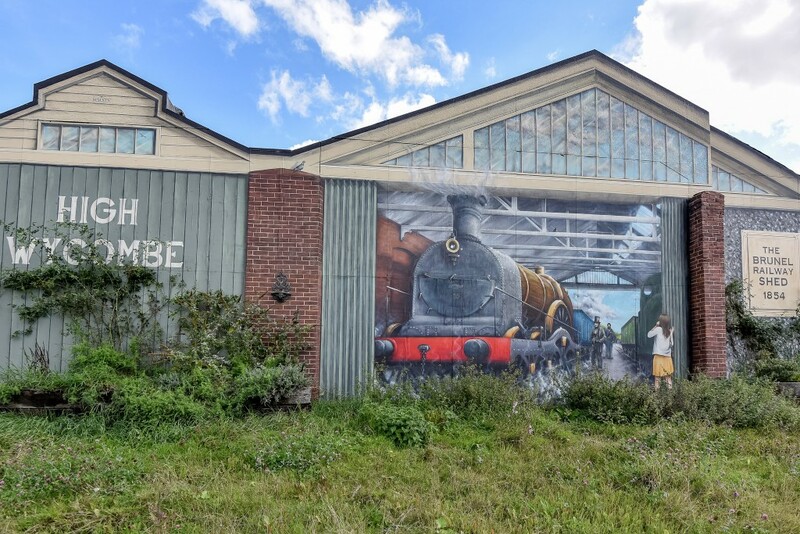 High Wycombe isn’t a typical commuter town. Situated among the Chiltern Hills and scenic Buckinghamshire countryside, it provides a welcome haven for those relocating from the capital. It’s made even more attractive given the fast train service to London Marylebone. Although the sleepy villages of surrounding High Wycombe are a major draw, the town centre shouldn’t be overlooked. Modern attractions provide convenience, while traditional values are still maintained in the old town. These cobbled streets host a weekly market which has taken place here since the Middle Ages. Complementing these historic attractions, a newly developed shopping complex known as Eden houses all the major retailers, with a great choice of eateries and leisure facilities. Other nearby attractions include two cinemas, a swimming pool and the renowned Wycombe Swan – considered one of the best regional theatres in the UK. Despite the multi-million pound developments and ongoing regeneration projects, High Wycombe hasn’t infringed on the nearby villages. A slower pace of life can be enjoyed here, with walking and cycling routes navigating the Chilterns Area of Outstanding Natural Beauty. The town sits adjacent to the M40 motorway, which provides convenient access to the M4, M1 and M25. Travelling by car to central London takes as little as 55 minutes and Heathrow Airport is only 20 miles away, or 30 minutes without traffic. Travel by train is even more attractive, with High Wycombe station boasting a 23-minute commute to London Marylebone. Recent line updates have improved this fast service, with an average of 94 trains every weekday scheduled to the capital. Trains also link to Birmingham Snow Hill, as well as Oxford and other major hubs across the UK. Over 85% of schools in High Wycombe have been rated either ‘outstanding’ or ‘good’ by government watchdog Ofsted. As such, High Wycombe sits at the top of the league tables for schools compared with all other towns across Buckinghamshire. For those fortunate to live in the High Wycombe catchment area, there is a choice of 15 primary schools, and a selection of esteemed grammar schools. These include Wycombe High – a girls-only school – and the boys’ alternative, John Hampden. Alternatives include Wycombe Abbey, which is among the best-performing schools in the country according to A level results. Younger adults can opt for the nearby Amersham & Wycombe College, which offers a range of both higher educational courses and apprenticeships. The main hub of Buckinghamshire New University is also situated in High Wycombe, offering students a choice of postgraduate, undergraduate and professional courses. High Wycombe received status as a market borough in 1222, but its history can be traced back to 150 AD. Excavations across the town have uncovered a Roman villa complete with bath house and intricate mosaics. Although little is known of this period, records of High Wycombe during Medieval and Tudor times suggest it prospered as a mill town. Corn, lace and linen industries flourished thanks to its close proximity to the River Wye. This powered the mills and gave a convenient transport link to the bustling capital. Paper-making was another thriving industry, but it was the production of furniture in the 19th century that put High Wycombe on the map. The famed Windsor chair was manufactured here, with factories established all over town. As the seat of the RAF’s Bomber Command, High Wycombe played a pivotal role during World War II. Although the furniture industry would soon decline, High Wycombe’s factories joined the war effort by producing aircraft components. In 1960, the town underwent a transformation with major development programmes. This commitment to regeneration is still present today, with ongoing improvements to all pedestrianised zones of the town. By road: For those travelling by car, High Wycombe can be reached via Junction 4 of the M40. Continue onto the A4040 and follow signs for High Wycombe. Alternatively, those visiting from Marlow and Amersham can use the A404, while Oxford is accessible along the A40. By rail: High Wycombe station sits on the Chiltern Main Line, with frequent services between Birmingham Snow Hill and London Marylebone. Chancellors High Wycombe office, opened in 1975, can be found on Crendon Street in the heart of the historic Buckinghamshire town. 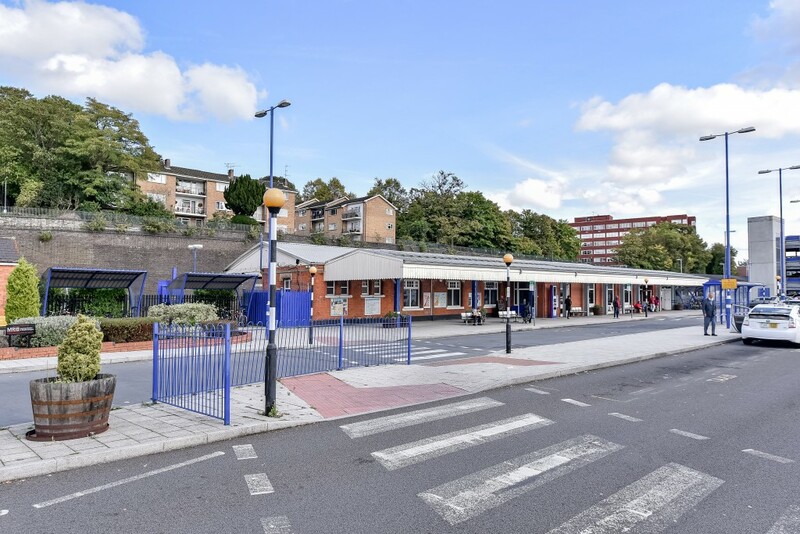 Close to the train station and Eden Shopping Centre, it is staffed by specialist sales and lettings managers, with support from a branch coordinator and a 10-strong team of highly skilled and knowledgeable negotiators. 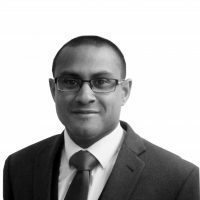 They are well placed to keep buyers, sellers, letters and tenants up to date on house prices in High Wycombe. 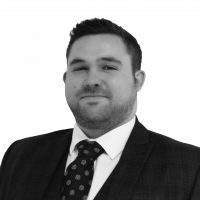 Anyone buying, selling, letting or renting a property in High Wycombe should drop in to see our experienced and enthusiastic agents, who are on hand six days a week – including late evenings from Monday to Friday – to assist with any of your property-related queries. 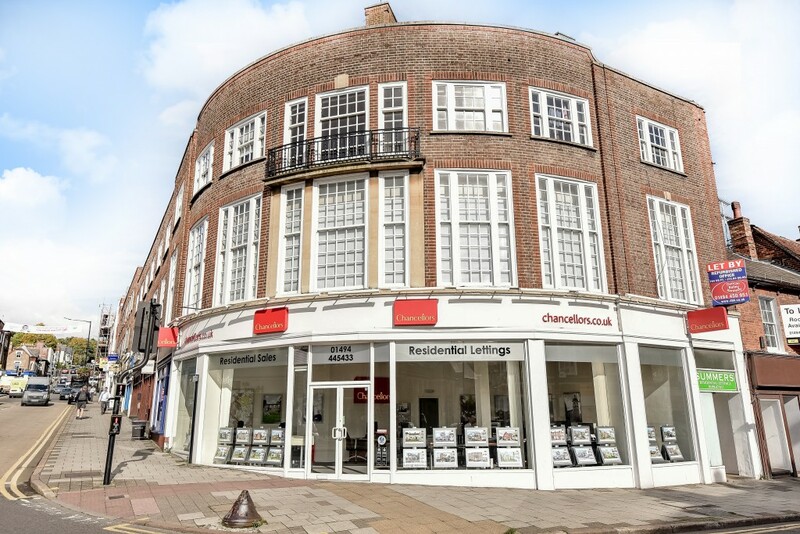 The wide range of sales and letting services available at our High Wycombe branch include free, no-obligation market appraisals, an extensive portfolio of residential and commercial properties, land and new homes, property management support, and expert investment and market advice. High Wycombe and its suburbs of Daws Hill, Wycombe Marsh, West Wycombe, Loudwater, Terriers, Totteridge, Sands and Cressex, as well as nearby villages such as Widmer End, Holmer Green, Hazlemere, Tylers Green, Studley Green and Penn. Great expert advice, very friendly and willing to help.